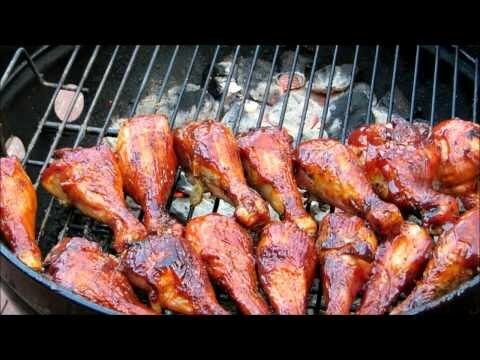 Making barbeque sauce doesn’t have to be the most difficult thing you try to do in a day. 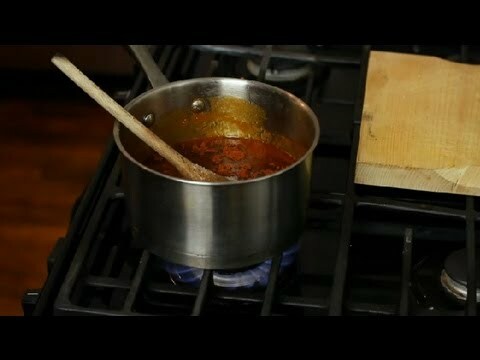 Make simple barbeque sauce with help from a private chef in this free video clip. Seabass the easy way to prepare and cook. Who says BBQ is an outdoor activity only? 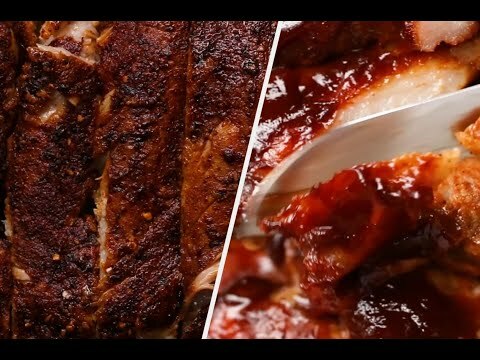 Watch this video for some BBQ recipes that you can cook with your home oven. 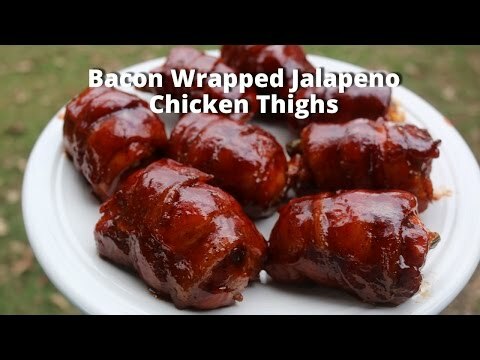 Stuffed boneless chicken thighs. Very simple and tasty. Grilled Hanger Steak with Sautéed Mushrooms. 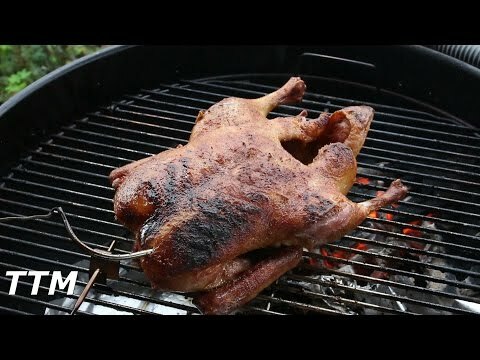 A simple recipe on how to cook whole duck bbq on a charcoal grill. 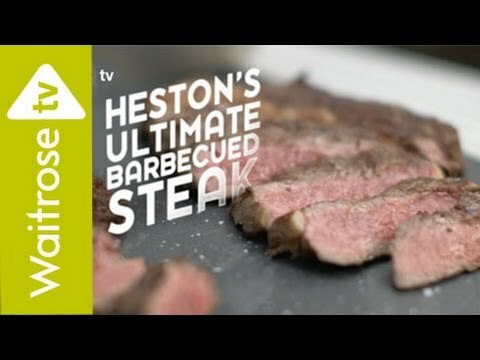 Heston Blumenthal shows how to cook a barbecued steak. Very simple. 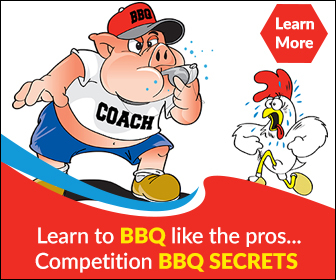 Did you know that BBQ doesn’t always have to be about meats? You can grill different type of veggies too. 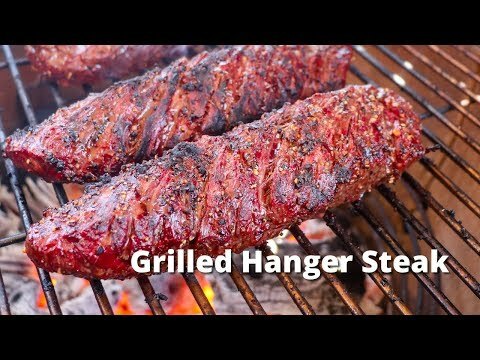 Are you a vegan, but loves to bbq? 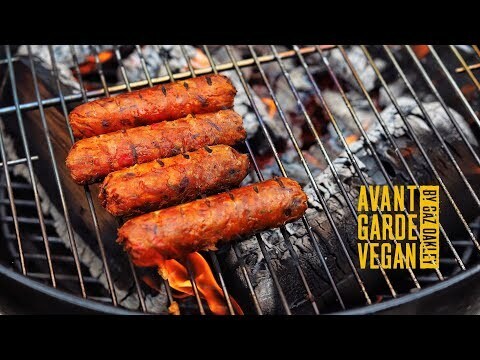 Watch this video for a simple vegan bbq sausage recipe.